Archive of News and Information stored under the Coaching category. 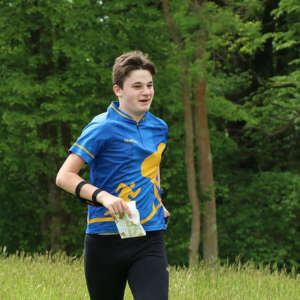 Well done to our junior team who came a close second to Guildford Orienteers in the Yvette Baker SE round at Worth Lodge on Sunday 13th May. We're always looking for juniors to join our teams, so if you're interested please speak to either the Junior Team Manager, Junior Coach or Club Captain - contacts here. If you can complete at least a yellow on your own then we'd be keen to give you the opportunity to join in and be part of the team. Our monthly coaching sessions are open to everyone. 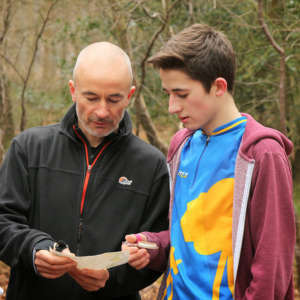 If you are brand new to orienteering then these sessions can be a great way to get started. Juniors, their parents and other adults are most welcome. To enjoy orienteering you only need to be able to recognise a few map symbols and be able to orientate the map to north. This will allow you to get around a Yellow standard course. 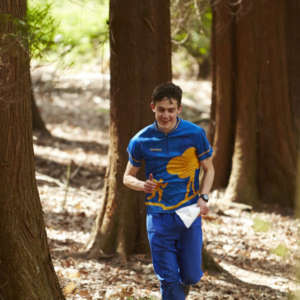 The real fun of orienteering begins when you start to tackle the more challenging courses of Orange, Green and Blue. To be successful on these courses you will need to practise some of the following skills. 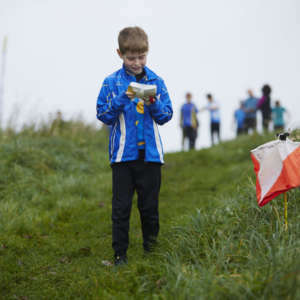 Orienteering is an outdoor adventure sport that combines map reading and running. The aim is to navigate between checkpoints marked on a map and decide the best route to complete the course in the quickest time. 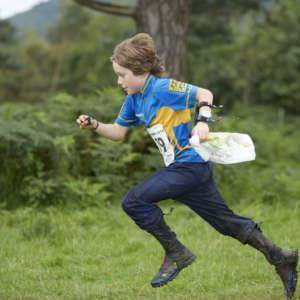 It's a fantastic sport for all ages and levels of fitness and for anyone who loves being in the great outdoors.